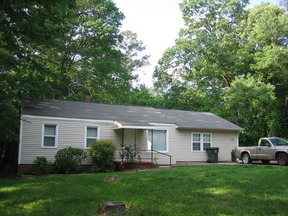 Nice ranch close to NCSU! Newlt renovated ranch home with new kitchen and baths! One block from Wolfline, this home has central gas heat and air,newly refinished hardwood floors,3 bedrooms,2 bathrooms,washer,dryer! 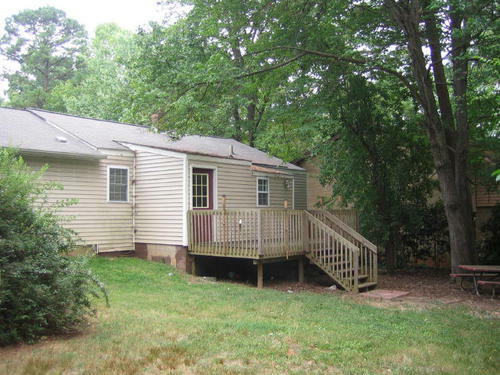 New insulated windows, large private fenced backyard, deck,lots of off-street parking! No pets. Available 8/1/2019! Call us now to reserve this home!